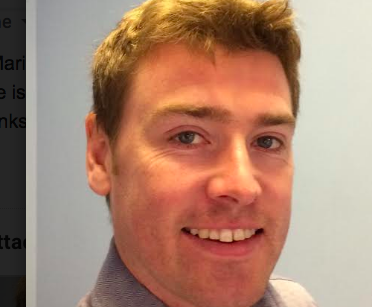 Dr Tom Malins is a General Practitioner working within the NHS in Gloucestershire, UK. He first became interested in low-carbohydrate diet through his interest in lifestyle medicine in general. Dr Malins has a special interest in nutrition and diet and their impact on metabolic and cardiovascular health. He is currently planning how best to help a wider audience of patients through education. Dr Malins has taken inspiration from the likes of Dr David Unwin, Professor Tim Noakes and Ivor Cummins, amongst many others. For more information, you can email him at tommalins@gmail.com.